According to recently released census data, some cities in North Carolina are receiving an uptick in population migration. What’s the reason? Major employers are hiring and bringing new workforce to the area. Charlotte, the Triangle (Raleigh-Durham), and the Piedmont Triad are the three top cities for population growth due to an increase in job positions. Interestingly, Charlotte-Concord-Gastonia saw a 33,000+ total net migration in comparison to Raleigh which had a 21,000+ net migration over the 12-month period ending in July 2015 (Source: Triangle Business Journal). Other cities in the state, like Wilmington and Ashville, are also seeing an increase in people moving to the area but for a different reason – Retirement. 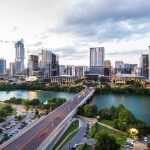 There is a large movement of retirees in those cities, and its projected to continue trending upward, as more and more Baby Boomers leave the workforce. 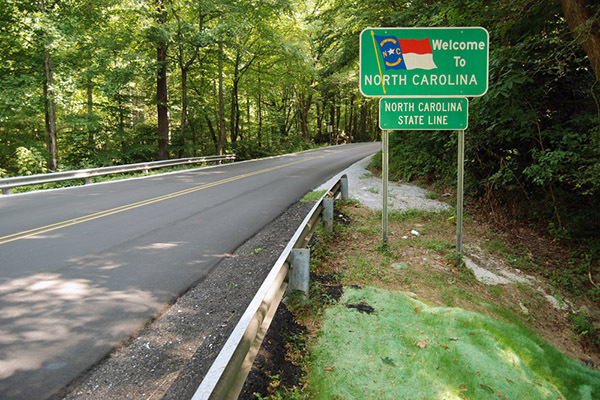 So what should real estate investors do with North Carolina’s increasing population? Add these growing cities to your portfolio! Job growth is a key indicator that a metro’s economic climate is primed for real estate investing, as it shows that there is an increased supply of renters who are in need of rental housing. To learn more, speak to one of our Solutions Managers on how one of these North Carolina cities might be right for you and your financial goals.